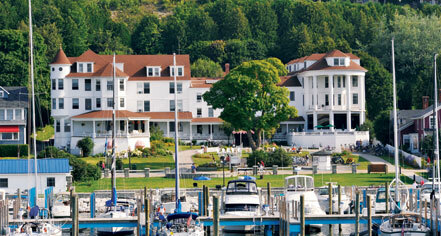 The 2018 UP Chapter Manager's Conference will be held August 1st & 2nd on Mackinac Island. Deadline to register for this event is Monday, July 2, 2018. Click here for registration information and conference package.